Alongside with the newly released Galaxy Tab S4, Samsung also launched the 2018 edition of its Galaxy Tab A entry-level tablet. It features a 10.5-inch capacitive touch TFT LCD display with WUXGA resolution and a 16:10 aspect ratio. 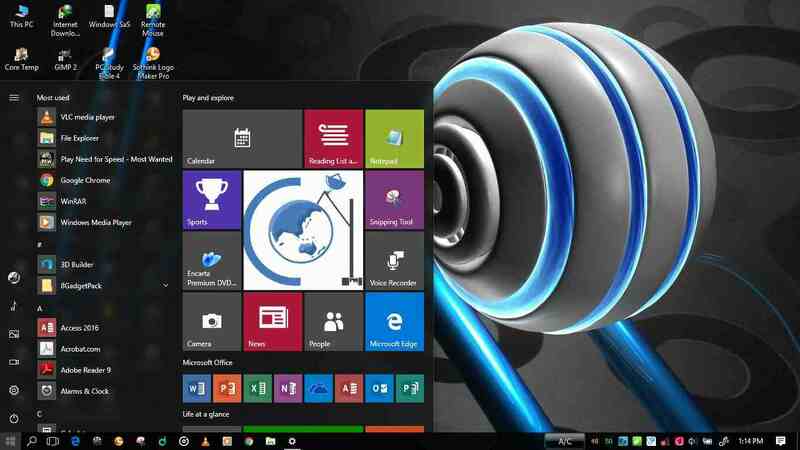 It is powered by a Snapdragon 450 chipset ,and paired along is 3GB of RAM and 32GB of expandable storage. The tablet sports an 8MP rear camera and a 5MP front camera; packed four speakers with Dolby Atmos supports, and is backed by a 7300mAh battery. It lacked a fingerprint sensor. The Galaxy Tab A (2018) comes in WiFi-only and LTE models. The WiFi model is priced at €329 ($383), while the LTE model cost €389 ($453). It will start shipping from August 24th. 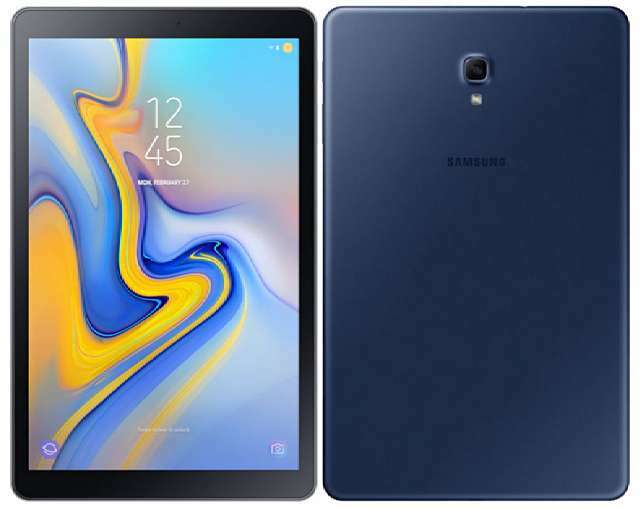 Few days after launching its Galaxy Tab A (2018) in Europe, Samsung has introduced the entry-level tablet in India. The LTE model is priced at Rs 29,990 ($450) and will be available on Samsung eStore, Flipkart and other online and offline stores from August 9th.